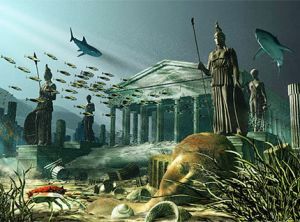 The possible existence of a genuine Atlantis was discussed throughout classical antiquity, but it was usually rejected and occasionally parodied by later authors. 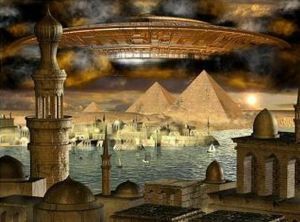 As Alan Cameron states: "It is only in modern times that people have taken the Atlantis story seriously; no one did so in antiquity". 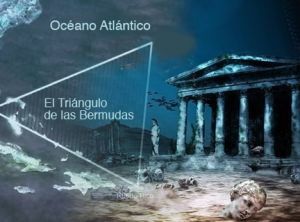 While little known during the Middle Ages, the story of Atlantis was rediscovered by Humanists in the Early Modern period. Plato's description inspired the utopian works of several Renaissance writers, like Francis Bacon's "New Atlantis". 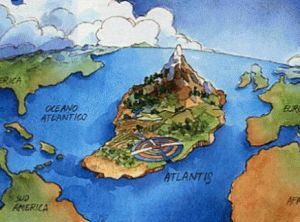 Atlantis inspires today's literature, from science fiction to comic books to films. 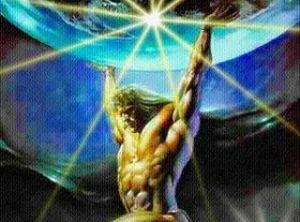 Its name has become a byword for any and all supposed advanced prehistoric lost civilizations.